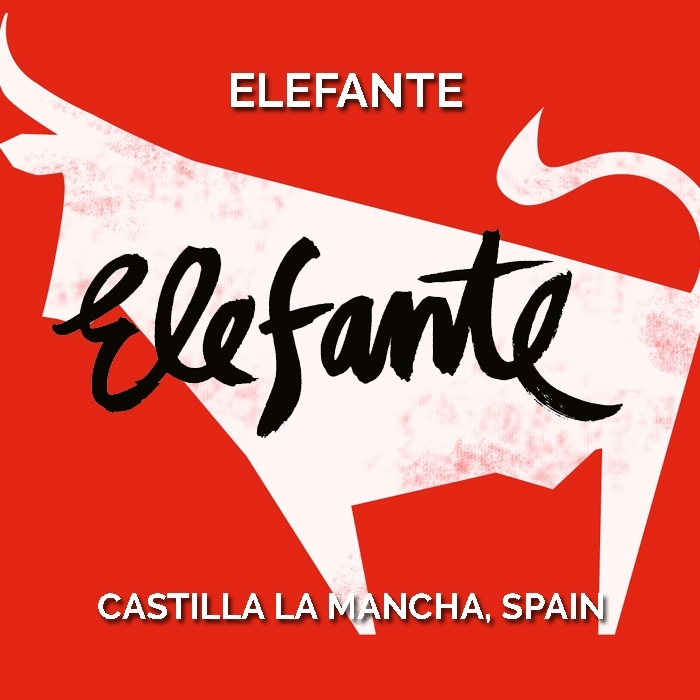 For almost a decade Elefante has brought the fire and passion of Spain wine to life. 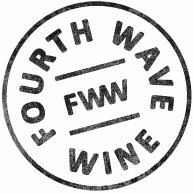 Arange of modern Spanish wines created by Riojan winemaker Javier Murua and sourced from Castilla la Mancha, each wine is crafted with a contemporary philosophy, delivering rich and approachable fruit-driven flavours that capture the passion and excitement of the Spanish culture. Castilla la Mancha, the setting of Miguel de Cervantes’ novel Don Quixote, is the spiritual heart of Spain. The rugged plains are dotted with windmills, olive groves and historic cities. The region’s famed cuisine is highlighted by Manchego cheese and full bodied wines.